This build is replacing a 4670K @ 4.4ghz + R290 with 16 gb DDR3. The original build was for my wife while she was in Nurse Practitioner School. She's offered for me to build a new PC for the past 3 years and I put it off until this year. I built myself a 1700x + 16gb 3200 mhz RAM + EVGA 1070ti on black friday for great savings. 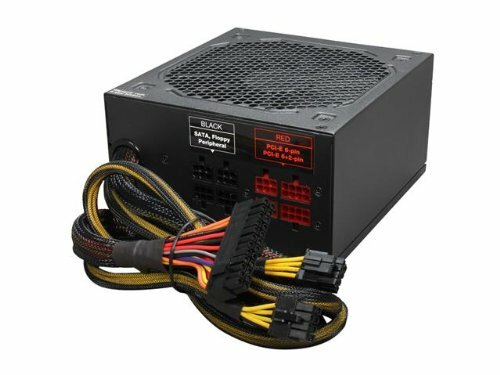 This PC was built primarily due to the blitz deal newegg had for a 1700x + x370 gaming for $150 combo (both parts for $150, they are on newegg for around $400 now). I upgraded the GPU to a Gigabyte RX 480 8GB Windforce. Will do 1340 core and 2200 memory. Sweet 390X. 3 years ago that was my dream card... Nice build. It's still a great card for 1080p and can even do ok at 1440p. For sure. I saw many results of 1440p test for that gpu. It's quite capable. I didn't realize it was as fast as a gtx 980. Definitely got a sweet deal at $113 delivered. It runs perfectly and I even did a bios flash to a faster card lol. Stock was 1050/1500 now it's 1080/1500. Not much but free performance and I don't have to overclock every time just boots to that speed. I sure hope Wifey has a computer desk, because that nightstand looks to make for some very uncomfortable gaming. +1 on this stellar build. Wifey usually makes me use this pc while she uses my main due to desk and chair. I am 6'2" so the night stand doesn't bother me. Nice! Your part selection/assembly skills are obviously superior. Wasn't aware of the 390X. Seems like a very good card. But you weren't enticed by the lowered prices and game bundles on the RX 570 or 580? Also, I thought 84 degrees Celsius would be ok as a Max temp for a 1700X under the unlikely full load of Aida 64. The 570 was $130 and the 580 was $190 that I saw as best prices. $113 390x performs on par with 580 or 1060 even if it's used. 200 mhz was worth .15 volts and 14 Celsius when 3.8 is great. Pretty Ok build nice budget for a decent pc keep up the good work. There is no way you're getting a Samsung m.2 1TB for only $113. PRO or EVO? It must be pre 960. Sweet build. Can I ask how you're keeping your CPU at only 52 degrees under load from the GAMMAX cpu cooler? What tests did you run it through? At 3.6 it was 52 in cinebench and Aida 64. At 3.8 ghz (my 24/7 clock) it hit 72 in Aida 64 and 59 in cinebench. I use AS5 paste and 2 120 intake and a 120 out and the gammax 400 fan. I can do 4ghz but hits 84 cell in AIDA 64. 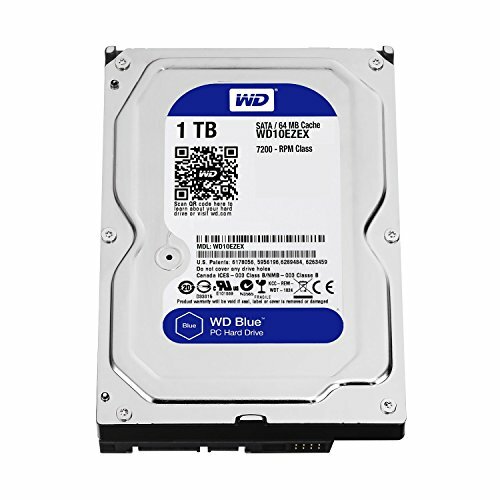 On Black Friday Samsung sold their m.2 1tb 860 evo for $130 but was back ordered. I clicked to cancel order and they offered a 10% discount so $117 but have to wait until back in stock.